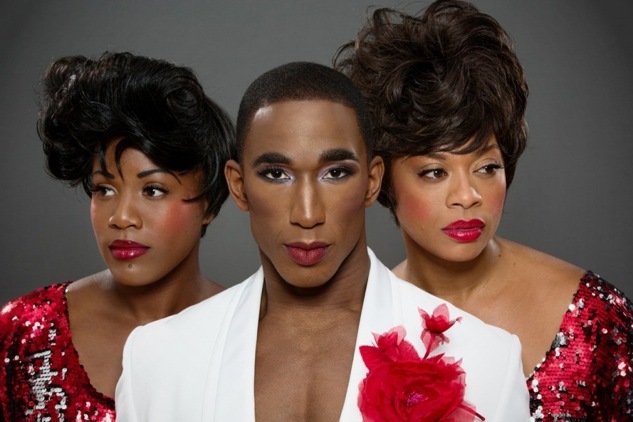 Back when we interviewed Sheryl Lee Ralph, Anthony Wayne and Kendrell Bowman about their project, Mighty Real: A Fabulous Sylvester Musical, they were still in development. Fast forward to today, and they’ve got everything locked down. The full cast will included Anthony Wayne (Pippen, Anything Goes) as Sylvester, which we previously reported, in addition to Anastacia McCleskey (VIOLET, Book of Mormon) as Izora, Jacqueline B. Arnold (We Will Rock You, PRISCILLA) as Martha, and DeAnne Stewart and Jack Fuller both as Sylvester Singers. Tickets are on sale to the general public now via www.FabulousSylvester.com.